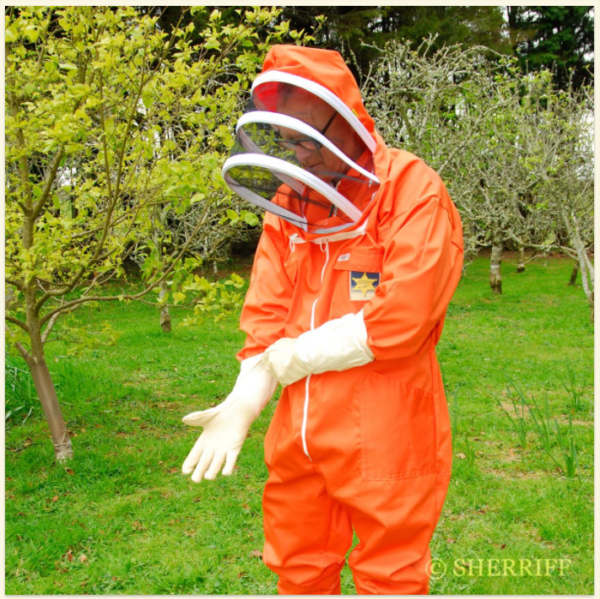 The Sherriff Apiarist All-in-One Beekeeping Suit is without compare: first designed by BJ Sherriff in 1968, it continues to be their top-selling beesuit. A great value investment, this quality beekeeping suit will last you for years and years. Styled with extra pockets for convenience (including reinforced hive tool pockets) and thoughtfully finished to provide a bee-tight coverage with neat fitting zipped neck and elasticated wrists and ankles with zippers for easy dressing as well as the original Clearview Veil, Sherriffs own revolutionary design made from black nylon mesh for excellent visibility and protection. Cool and non-claustrophobic to wear. Please add your colour choice in the note box at checkout. 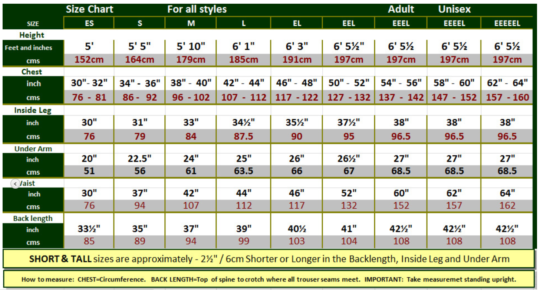 Combines light weight, fine weave polyester cotton comfort with maximum protection. Due to the smooth finish fabric, it is difficult for bees to get a grip to sting through. Zipped for easy access, legs are also elasticated for security. Tough Clearview veil is cool and non-claustrophobic. The black nylon mesh gives you excellent visibility and protection. 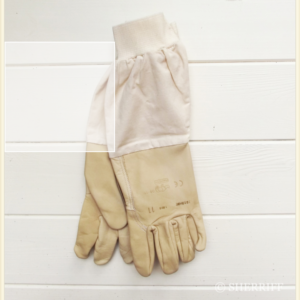 Available in a range of colours: white, khaki, buttermilk, lime, blue, peach, pink, seville, apple and mocha. 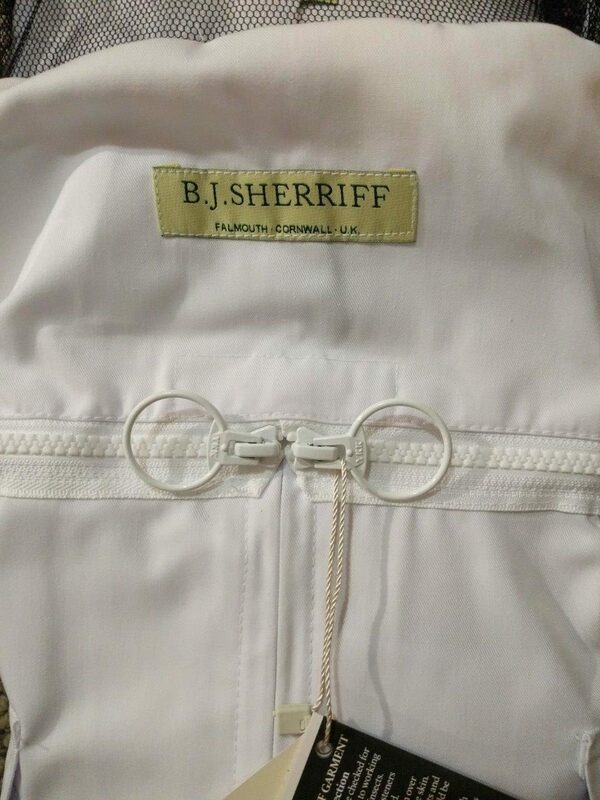 Traceability is assured due to every garment being individually made in Sherriff’s Cornish factory.